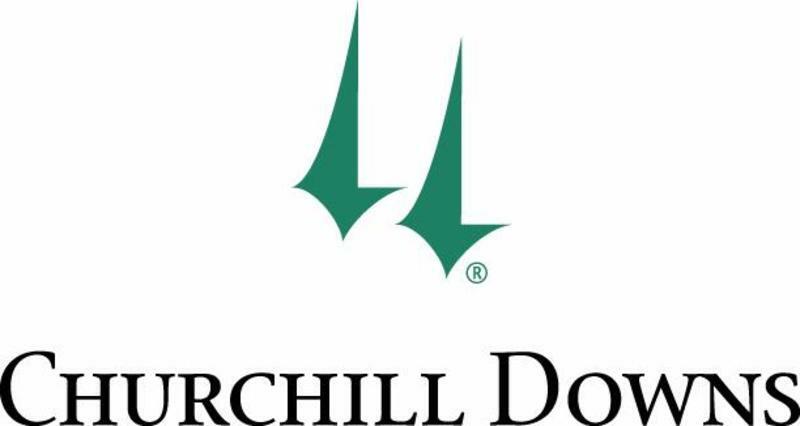 Churchill Downs Racetrack (“CDRT), the racing icon and year-round entertainment institution that is the home of the Kentucky Derby, and Levy Restaurants, its hospitality partner and on-track dining provider since 2001, have agreed to a 10-year contract extension. The agreement signed by Chicago-based Levy Restaurants and Churchill Downs renewed their partnership for another decade through 2026. Under the contract, Levy Restaurants will continue as the historic track’s hospitality partner for the annual celebrations of the Kentucky Derby and Kentucky Oaks, the track’s three racing meets that comprise more than 70 days of live Thoroughbred racing each year, and the track’s extensive year-round schedule of special events that includes business and convention gatherings, gala dinners, charity events, weddings, social events and family and community gatherings. 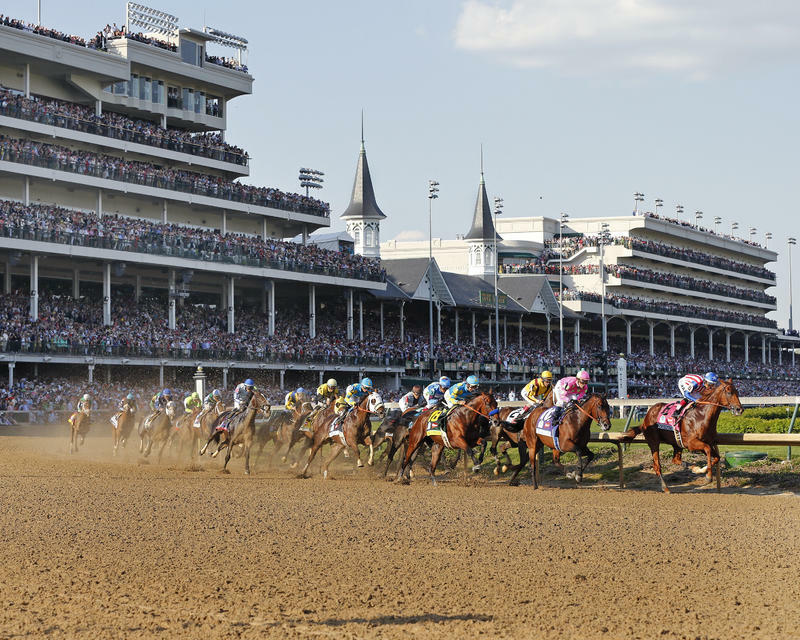 “It is wonderful timing that the 10-year extension of our food service contract with Levy Restaurants comes just before the celebrations of the 2016 Kentucky Derby and the Kentucky Oaks, our industry’s premier racing and entertainment events which draw patrons from throughout North America and around the world,” said Kevin Flanery, president of Churchill Downs Racetrack. “Last year’s renewals of these great races attracted record combined attendance of nearly 300,000 patrons, and a major part of the overall fan experience on those unforgettable days was the work of the Levy Restaurants team. “2001 was truly a memorable year for us, in beginning an extraordinary partnership with Churchill Downs,” said Andy Lansing, President and CEO of Levy Restaurants. “We are thrilled to continue working side-by-side with Kevin and the Churchill Downs team in reimagining the horse racing experience for the next generation of fans.